NI200 are ultra low powered loggers with optional integral modem designed specifically for remote and stand alone applications. 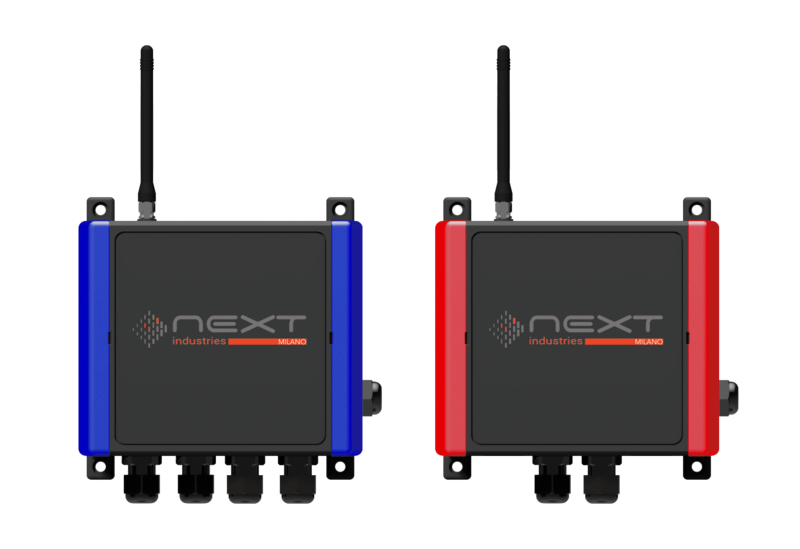 NI200 is designed for hard environment field use with IP67 box, USB memory stick and electromechanical relays for each measuring channel. It is ultra low power data logger with different communication interfaces : It can be provided with 3G modem or 169 / 868 Mhz radio or with new standard network low power SIGFOX. NI200 is a compact and low-cost solution for environment, construction and process applications. 3G Modem to send data and alarms.